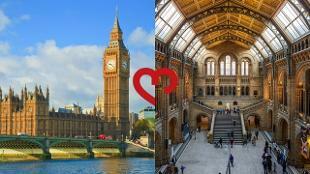 You are here: Home > Why London? 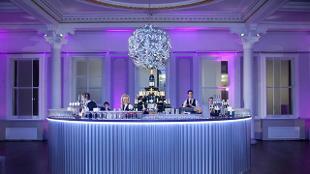 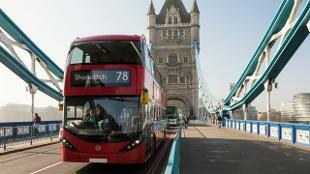 Why Choose London for your corporate event? 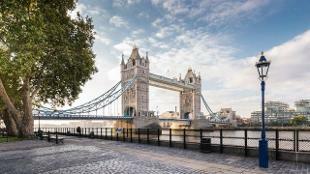 London is the city where heritage and technology collide; where venues steeped in history and grandeur stand tall among towering skyscrapers which captivate the skyline; and where world-famous museums and galleries rub shoulders with Michelin-starred restaurants. 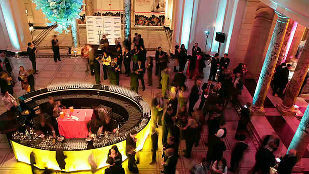 The capital offers an array of corporate event ideas, lead the way in innovative event concepts and solutions. 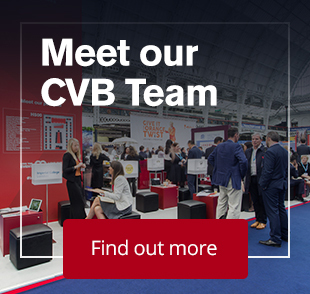 London is home to cutting-edge industry clusters, which make the city a vibrant and innovative corporate events destination, with access to top speakers and quality delegates. 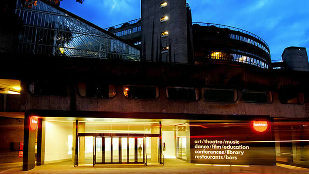 There are more than 1,000 diverse conference venues in London, from blank canvas warehouse spaces and trendy pop ups, to purpose built meeting rooms, conference centres and state-of-the-art-auditoriums. 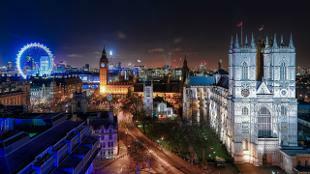 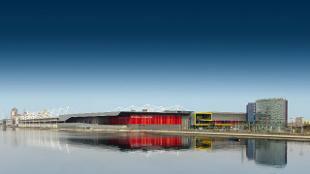 Additionally there are over 140,000 London hotel rooms from budget to boutique. 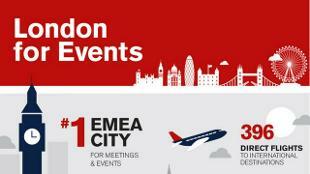 Whether it's for 10 people or 35,000, an exclusive incentive programme or a city-wide tech event - London has it all. 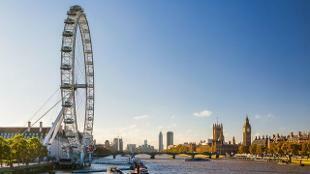 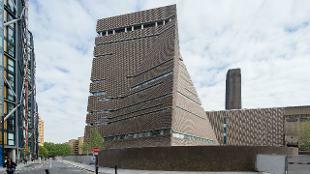 "London has huge cachet thanks to its unique venues and culture. 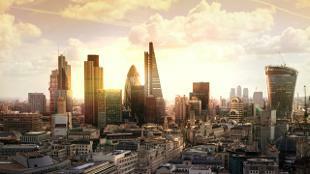 It's such a vibrant world city, businesses cannot help but feel motivated and inspired here."